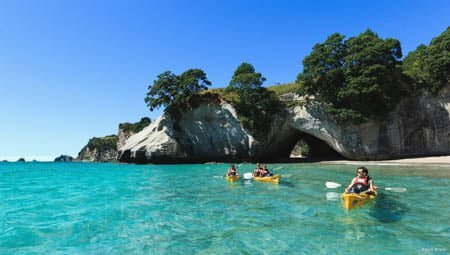 Amongst the hundreds of things to do when visiting in New Zealand, snorkeling isn’t what initially what springs to mind. Yet, there are truly amazing locations where the water is as clear as tropical islands’, with massive swarms of fish. So much so that the incredible Poor Knights Islands, in Northland, are being considered for World Heritage status. Explore NorthlandAre you eligible for a New Zealand visa?